At Apex Fire we supply a large range of fire detection and fire protection ancillary products. We pride ourselves on having everything that a company or an individual could need for fire detection and fire protection. We provide nationwide coverage throughout Ireland and Northern Ireland and no matter what your needs, we can supply the solution. 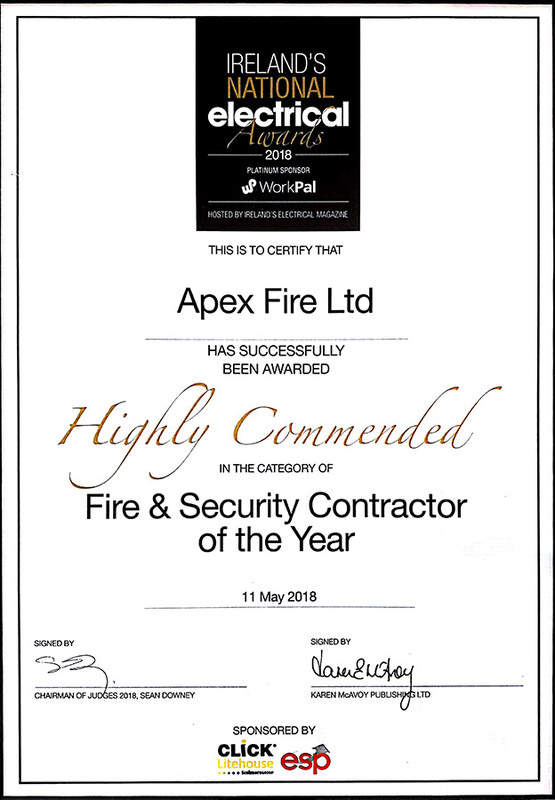 For all of your ancillary fire prevention, fire detection, and fire protection needs, use our contact us form or call our friendly team at LoCall 1850 929829.